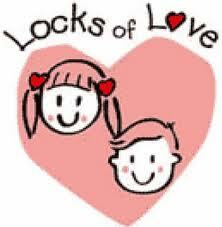 Waves & Ripples Salon is now affiliated with Locks of Love. We accept hair donations as well as financial contributions. On the right of this information there are some forms that may come in useful. You may also click on our Hair Donations or Financial Contributions pages for more information.